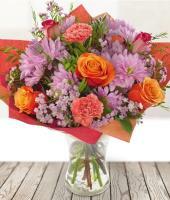 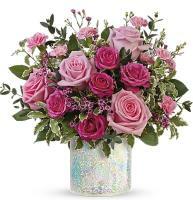 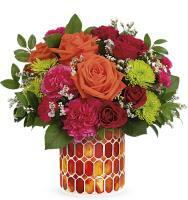 Mondial Flowers is an online florist that sends flowers to Uruguay. 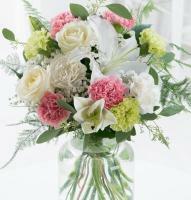 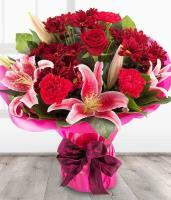 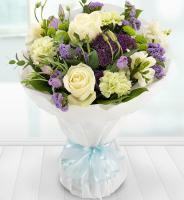 Uruguay florist offers flower delivery for any occasion including: Wedding, Valentine, funeral, sympathy. 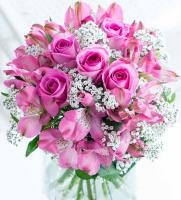 Whether you are looking for a personal way to express your affection for loved ones away from you, or make that first impression which will make that special someone smile in years to come, Uruguay Florist can provide just the right bouquet to get your message across. 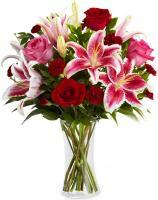 Our florists in Uurguay also offer a romantic flowers range to anywhere in Uruguay, perfect for the starry-eyed looking for anniversary flowers to Uruguay or some stunning yet simple red roses prepared by our florist in Uruguay, ideal as Valentine's Day roses and flowers. 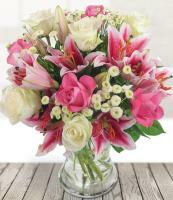 And with our network of flower shops in Uruguay, we always ensure that your flowers arrive on time and in great condition. 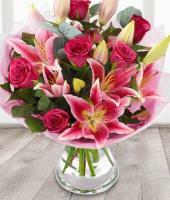 And of course, there is always our Mothers day flowers to Uurguay,Mmothers day gifts and Valentine flowers range which cna be delivered in any location in Uruguay, perfect bouquets for making a lasting impression on those extra special occasions. 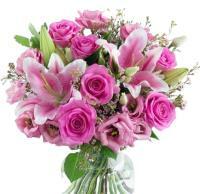 Come on be the person that makes Uruguay people happy and send flowers to Uruguay!! 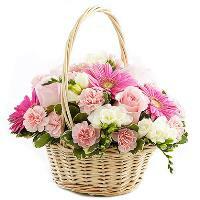 Date of Mothers Day in Uurguay is always second Sunday of May. 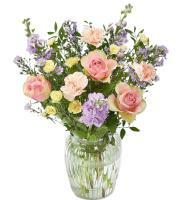 A second choice colours of roses is required with every flower order you make to Urugauy. 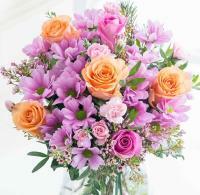 Teddybears and Chocolates deliveries available only in Montevideo. 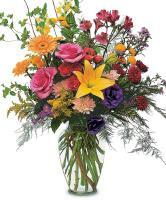 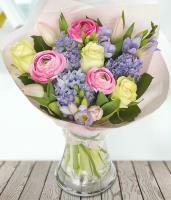 Local telephone numbers are required for all flower orders. 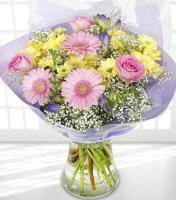 Flower orders are always delivered during normal working hours. 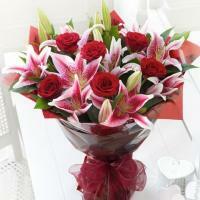 No guarantee of Sunday flower delivery.